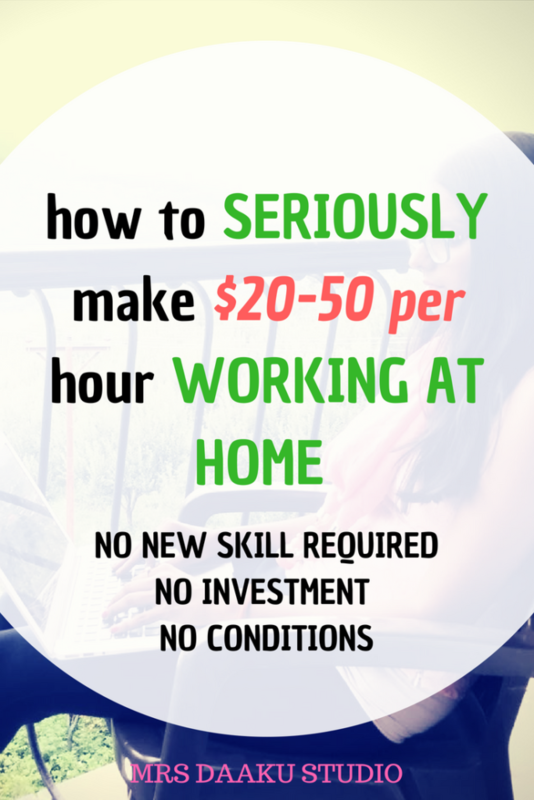 How to become a virtual assistant with NO experience - earn $100 an hour! Do you want to know how to become a virtual assistant with no experience, work at home, be your own boss and spend time the way you want? 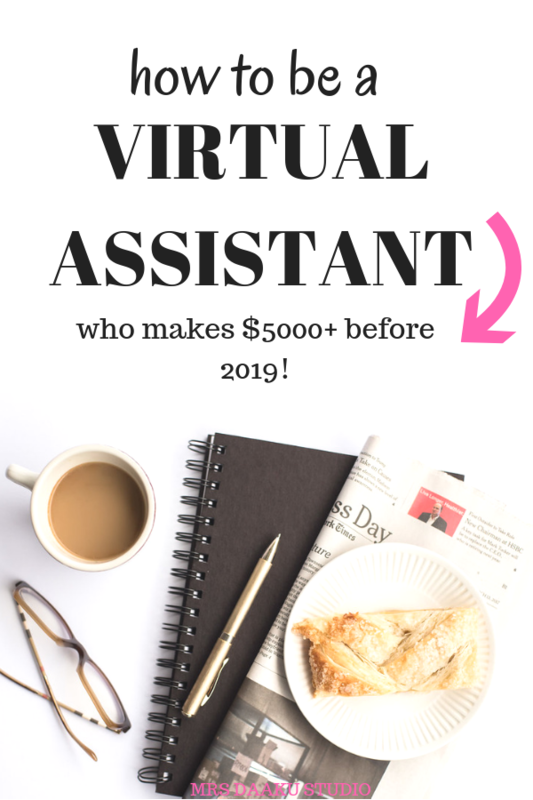 If you are nodding left right and center and want to become an entrepreneur, then this post on how to become a virtual assistant with no experience is for YOU. Trust me, there are virtual assistants jobs from home requiring no experience! Today, we have Gina Horkey of Horkey Handbook with us – a work from home virtual assistant. For those of you who do not know her, she started her Virtual Assistant or VA business while at a 9 – 5 job and two toddlers to handle. She scaled quickly, charges $100 per hour and up, and discovered the unlimited potential of working as a virtual assistant (even if you don’t have any prior experience). Now, she teaches other people how to become a virtual assistant with NO experience. You can read about her student’s success stories, here. What is a virtual assistant? What are your usual tasks? A virtual assistant is an individual that helps other businesses (entrepreneurs, small businesses, bloggers etc) with several tasks. It could be anything from email management, content creation, bookkeeping, graphic design, social media management and much more. There are tons of services you can offer as a VA – check out this list of over 150 to learn more! You can also become a real estate virtual assistant. It is a HOT industry right now and pays $30/hr+. From personal assistant work to administrative support, data entry to travel arrangements and more, there are lot of options for you in this online business of virtual assistance. You can know more about the different types of virtual assistant jobs, here. It is extremely important to niche down services if you want to become a virtual assistant to earn money online. Who will hire a virtual assistant? You can work with bloggers, coaches, digital marketing companies, law firms, etc. Not all businesses are equipped to hire employees, and a virtual assistant is a solution to that problem. This is why outsourcing tasks to VAs have been trending. How to become a virtual assistant with no experience? How do I know if I am cut out for this job? What skills do you need to become a virtual assistant? It doesn’t matter whether you have a university degree (or a specific degree) or if you are skilled in the job already. If you ready to learn, get trained and have the above qualities, you have a good chance at succeeding. There are lots of virtual assistant jobs for beginners. You have to give it a shot! If you are thinking of becoming a virtual assistant, this post on how to become Virtual Assistant with no experience is a must-read. What do I need to start a home-based VA business? A computer and a reliable internet! That is all it takes at the beginning. You do not need to worry about fancy applications or software. Most clients will provide you access to their cloud-based (SaaS) tools. 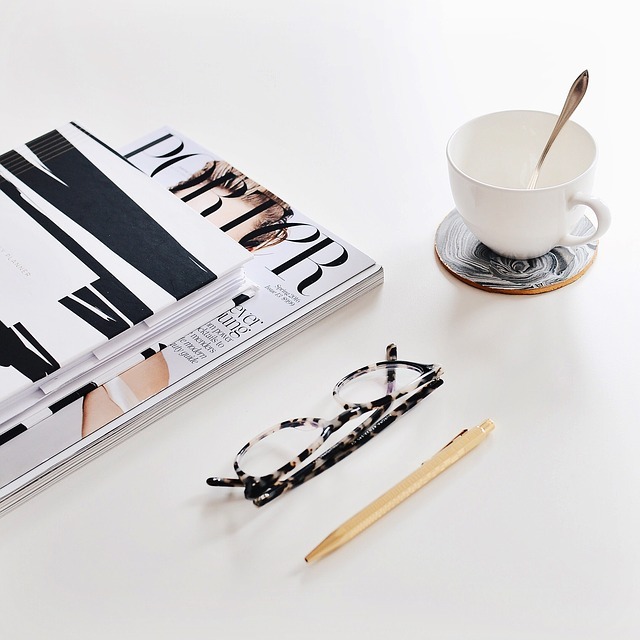 Check out this on How to start working from home with 0 investment: The minimalist route! Also, if you are looking to launch a Virtual Assistant business and become a profitable freelancer, download the FREE guide on freelancing to success and grab my tried 5 step strategy RIGHT NOW (click below to download!). How much money can a VA expect to earn? What is the average salary for a virtual assistant? Most VA’s charge an hourly rate. An average North American VA earns anywhere between $25-40 per hour. As you gain more experience, skill set, and expertise – you can start charging much higher. 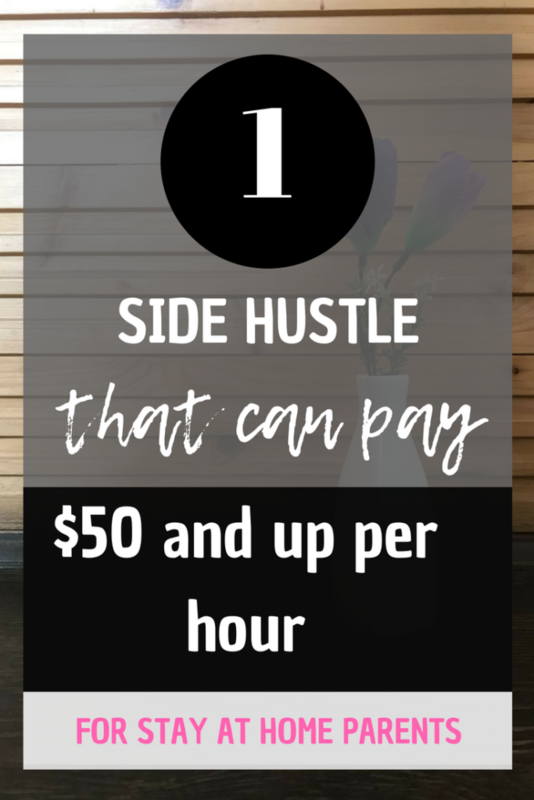 I have seen people charging as little as $15 an hour (mostly beginners) and many who charge at least $100 per hour (including myself). How quickly does a beginner VA start seeing results? That really depends on how much effort you start putting in marketing your services and putting yourself out there. You can read some real-life examples of my students that have built a successful business. If you want to become a VA, I would recommend deciding what services you want to offer and hit the market. There is a lot of work available! How to become a virtual assistant for free? How to become a Pinterest VA and earn $1000 a month EASILY? Small businesses, solopreneurs, and bloggers aren’t always looking to hire people on a full-time basis. Instead, they prefer to contract out for specific services. It is a win-win for everyone! How do you advise VAs to go about finding new (or first) clients? You can make use of social media channels, in-person networking as well as tapping into your natural market – whatever works for your niche. Ultimately, it is all about understanding what is best suited for your services and how to go about utilizing the right platform to market yourself. Now that you mention 30 days or less to VA success, can you tell us more about this course? Sure. This is a course well suited for beginners trying to understand how to become a virtual assistant with no experience. This is a 13 module course that will walk you through the process of how to become a virtual assistant with no experience. It is perfect for newbies as well as VAs who are looking to take their existing business to next level. We also tell you about companies that hire virtual assistant and have a platform to share quality leads with you (we call it the VA leads community). Know more about it here. 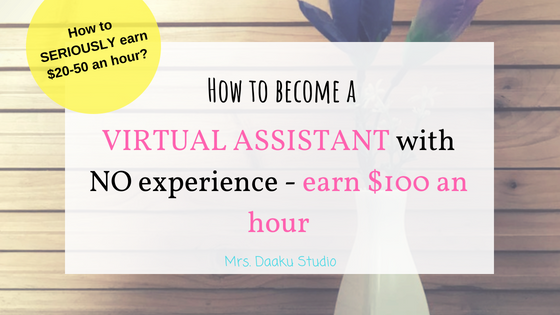 So, if you are wondering how to become a virtual assistant with no experience, this is it! This course is designed for YOU! How do I know if I am a good fit for the course? See, you will get results if you are ready to put in work. But, if you think buying the course is all it takes and don’t implement what we ask you to do, you will see NO result. 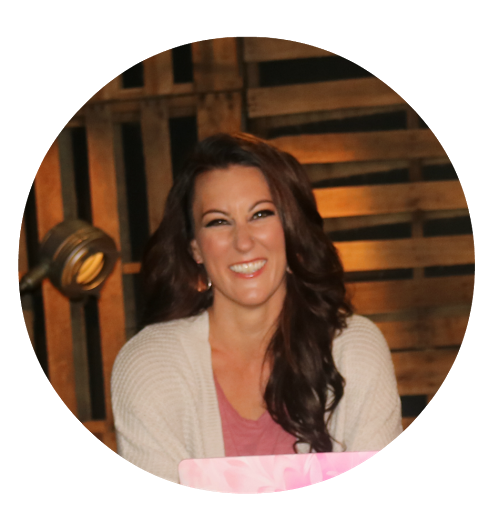 Gina Horkey is known for her work in the industry and the resources she creates are recommended by many! They are designed to drive tangible results. How successful is a virtual assistant? VERY! With online businesses gaining traction, the demand for virtual assistants has ONLY increased. You can read a few stories on how successful are virtual assistants. If you are planning to become a virtual assistant to earn money online, go for it. So, what are you waiting for? Jump onto Gina’s Horkey Handbook, check it out and become successful. She has many resources that can help you start a work from home career. Click here to see. Have questions about how to become a virtual assistant with NO experience? Want to become a virtual assistant online but have concerns? Ask me by commenting below or send me a tweet. Pinteresting Strategies– If you are interested in making money online (either with blogging, e-commerce store, digital products or anything else like coaching or writing services), let me tell you one thing – You need Pinterest. In any course you may buy for business, they recommend investing in Tailwind app (the only permitted scheduler for Pinterest). Many of you, on a tight budget, would not be able to (or want to) pay for it. But, Carly Campbell has figured out a way to go from 1 to 300k by manually pinning on Pinterest. She is a Pinterest strategy goddess, grab her book here. Wow, what a great step by step post on becoming a VA assistant. Making sure that I keep this one for future reference, pinning this one! Thank you for sharing this. I will be definitely looking into these resources further. I see lots of virtual assistant jobs, but then I don’t apply because of my lack of experience. It’s nice to know that there is a place to start. Hi Darcey, you have to start somewhere so I say, do it now. This is the right time to become a virtual assistant even if you have no experience. There are other resources on my blog on becoming a VA, free training etc. Grab them all. Thank you for stopping by and glad this post helped. Let me know when you decide to dive into the VA world. This is a meaty post. I am looking at working from home full time in a month and I will check these all out. Hi Clay, not sure why that happened. Did refreshing the page help? Sometimes that happens due to a slow internet connecting at your end. I will look into it anyway. 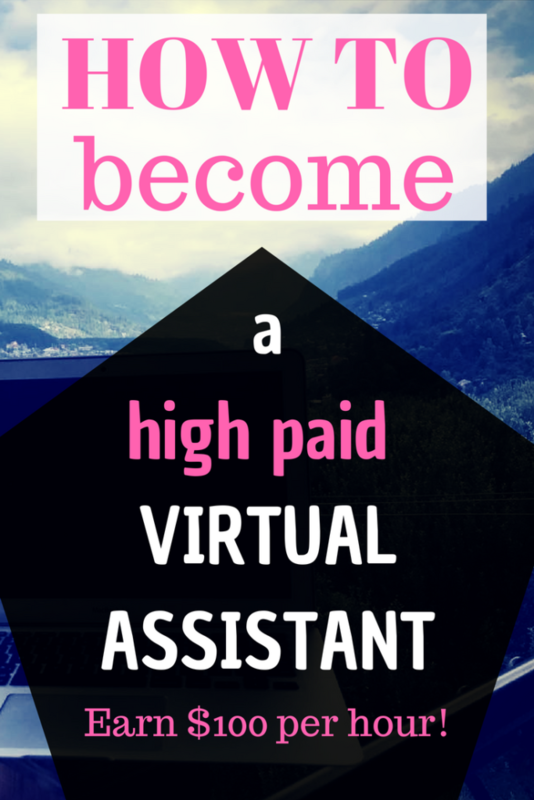 I hope this post on how to become a virtual assistant wit no experience helped you. Thank you for stopping by. Nonetheless, the posts are too quick for beginners. May you please lengthen them a little from next time? are you the usage of? Can I am getting your affiliate hyperlink on your host? I’m thinking this could be a very nice supplement to my current job! Thank you! I would love to know what you do? If becoming a virtual assistant supplement your current job, then you should definitely go for it. You can broaden your services and expand your income quickly. 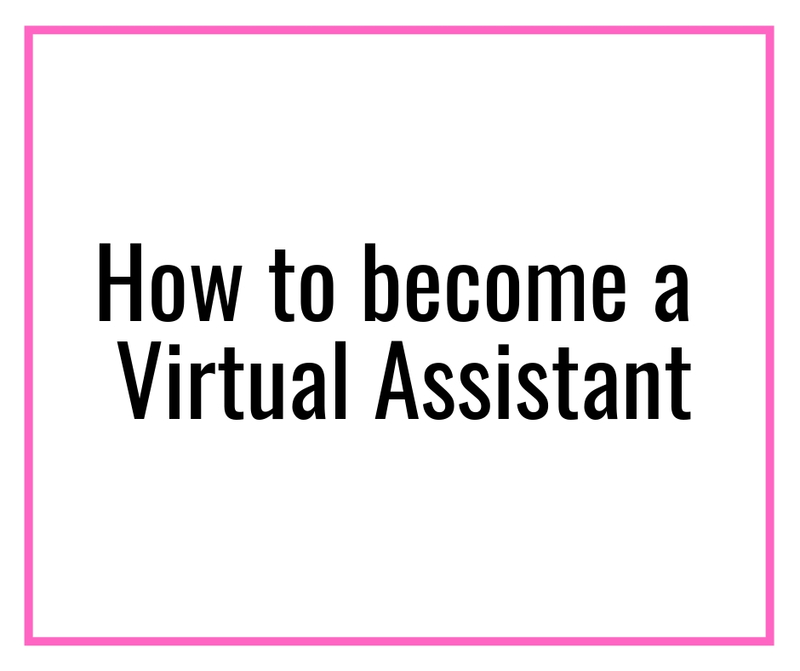 I hope this post on how to become a virtual assistant with no experience helped you with all the information and a starting point. 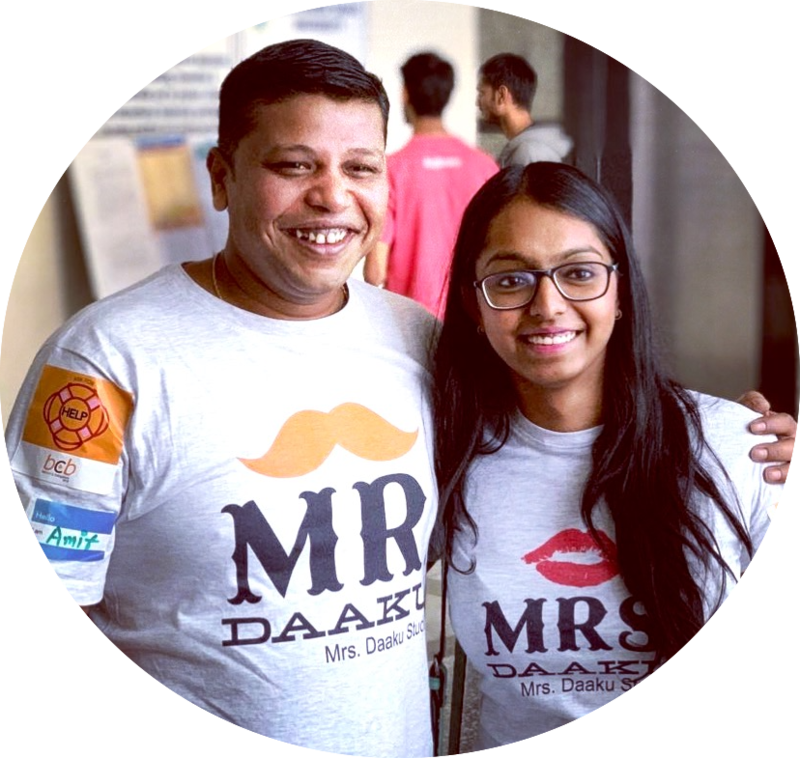 If you have any doubts or need help, you can always reach out to me at chhavi@mrsdaakustudio.com. Thank you for stopping by. What a great article. VA are definitely needed. In the future, I think I will need one. Thank you for the pointers. Hi Andrea, the demand for VAs is only going to increase. 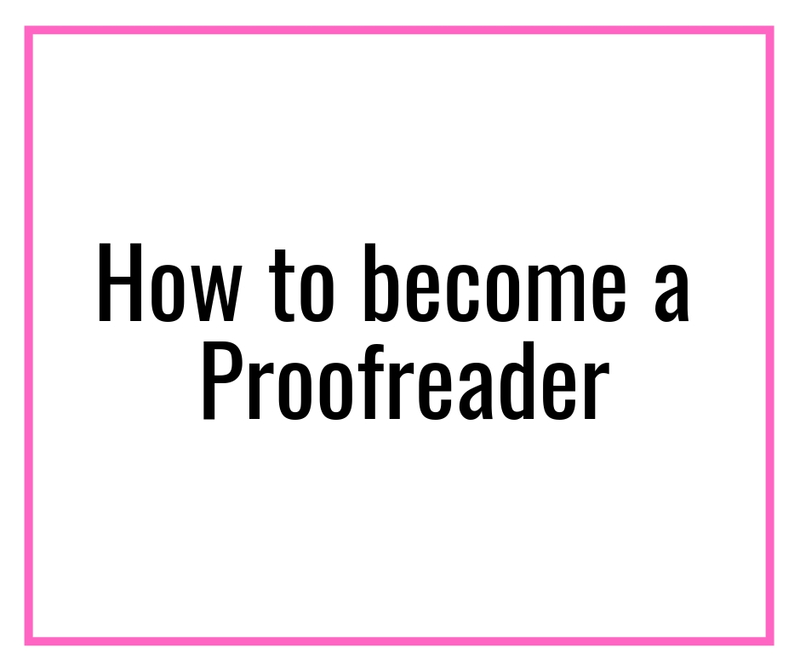 I see so many Facebook posts each day by established bloggers and freelancers looking for VAs. Gina’s course is a great start to know everything about how to become a virtual assistant with no experience the right way and succeed faster. All the best to you, and thank you for stopping by. I really enjoy reading on this internet site, it holds excellent content. It sounds like a really great course, and your details help to weed through the mountain of courses that are available. Thanks for sharing. Hi Bobbie, Gina’s course on how to become a virtual with no experience is a great resource. There are so many students who stand by it and its effectiveness. If you are planning to start a VA business in 2019, this course is a great starting point. Thank you for stopping by. Sounds like a rocking course CA. Especially since 100 ducats an hour is quite heady for VAs.